Feeding Guidelines are approximate and may vary as every pet has different metabolic requirements. Thaw in the refrigerator prior to feeding. Raw Frozen Nuggets will retain optimal freshness for 3 – 5 days under refrigeration. Puppies and Lactating Females – divide daily portions into 3 – 4 meals daily. Adults and Seniors – divide daily portions into 2 meals daily. Transition Feeding: To transition your pet to a raw diet, start by gradually reducing the current diet by approximately ¼ and replacing with the frozen nuggets. You can crumble the thawed nuggets over the current diet or feed as a separate meal. Gradually increase the portion of raw frozen and reduce the current diets over 7 – 10 days until transition is complete. 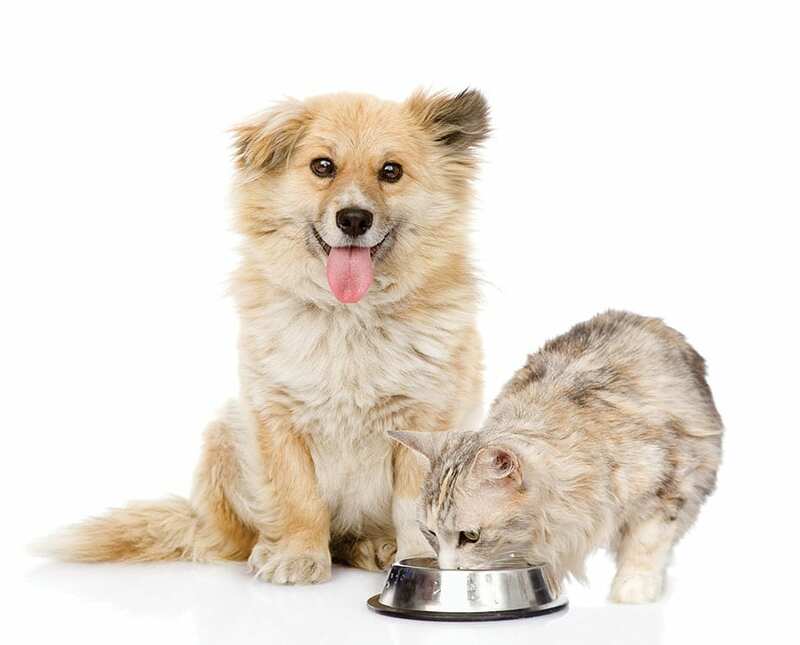 Supplemental Feeding: Northwest Naturals can also be used in addition to your pets’ current diet as it provides bio-available nutrients for optimal health. Use Northwest Naturals as a treat, a meal topper or you can substitute one meal a day. Please follow Safe Handling Guidelines when handling raw pet food.